Through the generous support of the Southern Colorado Community Foundation, we invite you to join a 4-part education series geared toward nonprofit staff, executives, board members, and volunteers. Presenter: Andrea Swan, Volunteer Engagement Manager at Community Resource Center. More than 80% of giving comes from individuals. The face-to-face ask is the most successful approach to raising individual donations because you can speak directly with prospects and learn how their interests connect with your organization’s work. Understand the critical components of “the ask” and practice your approach to increase confidence. Presenters: Nellie Stagg, Associate Director of Rural Partnerships at Community Resource Center. This workshop will teach participants best practices in grantwriting and tips for success when writing the Colorado Common Grant Application. Participants will understand the essential elements included in a grant proposal and how to craft a compelling case for support through interactive exercises. A review of grant terminology, sources of grant funding, and research tools including the Colorado Grants Guide™ will be discussed. Presenter: April-Dawn Knudsen, Founder and CEO of Knudsen Consulting. Volunteers are a vital resource in the nonprofit sector. Many of our organizations’ missions and programs rely heavily on the contributions of these dedicated community members. Join Community Resource Center for a one-day, comprehensive overview of best practices in volunteer management and engagement. Presenter: Rebecca Gorrell, Director of Education and Leadership Development at Community Resource Center. This is a one-day session where participants will come away with practical tips on how to recruit and engage board members in strategic planning and fundraising for your organizations toward achieving mission and building a sustainable organization. Due to Southern Colorado Community Foundation's generous sponsorship, the series is being offered at more than 50% off of the regular price. 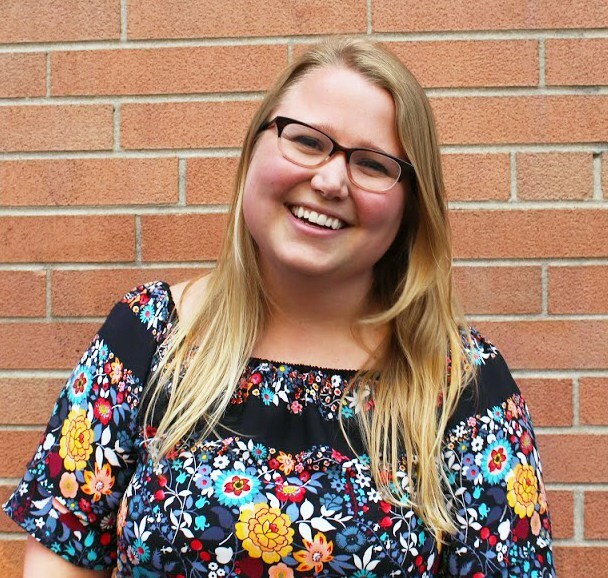 Andrea Swan began her time at CRC as an AmeriCorps VISTA member. Since then, Andrea has streamlined CRC’s volunteer engagement strategies as the Rural Philanthropy Days Program Manager. Andrea has led an organizational effort to gain Service Enterprise Certification, and currently manages CRC’s statewide AmeriCorps programs. She has significant experience working in rural communities and developing relationships with key rural leadership. Andrea graduated with a B.S. in Applied Nutrition with a minor in Spanish from Cal Poly University in San Luis Obispo. Prior to joining CRC, Andrea worked and volunteered with a variety of nutrition and health related nonprofits. 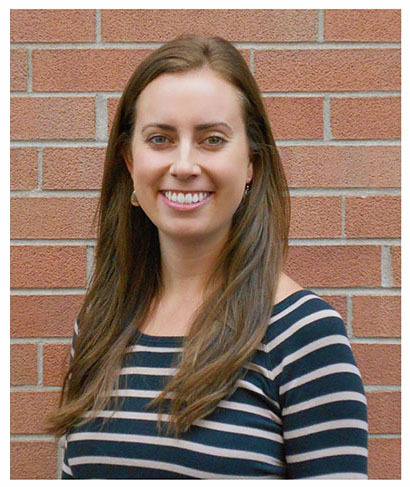 Andrea has a passion for promoting the overall health and well-being of communities and believes this can be achieved by connecting individuals with the appropriate resources. 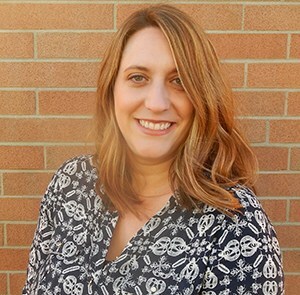 Nellie Stagg joins the Community Resource Center with a background in rural programmatic management, nonprofit capacity building, and data-informed decision making. After graduating from the University of Connecticut, Nellie completed two years of national service with AmeriCorps NCCC in the Southwest Region. Following her service, she joined Serve Colorado as a Program Officer, overseeing a portfolio of rural and developing AmeriCorps programs across the state. At Serve Colorado, Nellie built strong partnerships with nonprofits as they sought to meet their local needs through national service, and lead the development of the agency’s three-year strategic plan. Nellie is passionate about good design, sound data, and collective impact. Rebecca Gorrell brings 17 years of experience in nonprofit management, advocacy, fund development, and community engagement to CRC. Most recently Rebecca served as Executive Director of the Colorado Participation Project and has held roles with Seniors’ Resource Center and Regis University. She has trained nonprofits across the country and is a contributor to the Colorado Nonprofit Association’s Principles & Practices for Nonprofit Excellence. 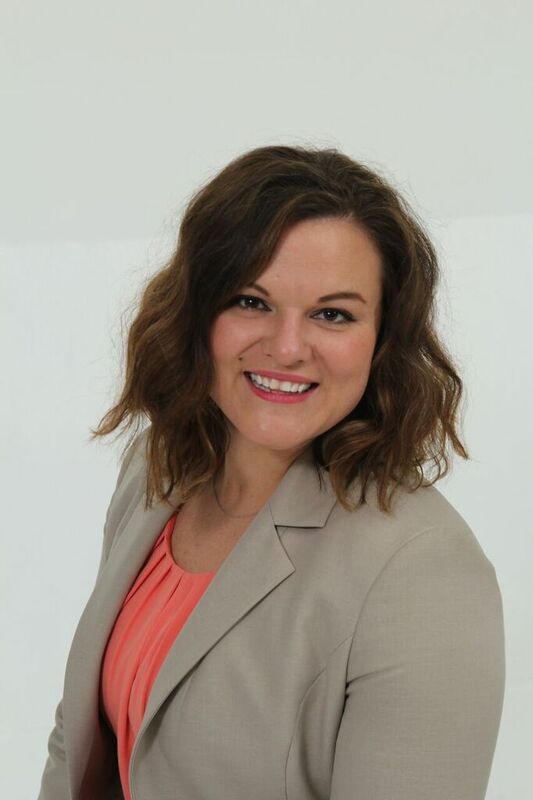 Rebecca holds a Bachelor of Arts and a Masters of Nonprofit Management from Regis University. She serves on the Fund Development Committee for NARAL Pro-Choice Colorado. Ms. April-Dawn has lived, served, and worked across rural Colorado since 2009. She believes that an organization is only as strong as their ability to look ahead and her work reflects this value. As a seasoned leader she has guided board development, change management, dissolution & growth, assessments, strategic visioning, and resource development. Ms. Knudsen holds a M.S. in Community Development and is currently driving Habitat for Humanity of Summit County as Executive Director. Ms. Knudsen also serves in leadership positions on the Board of Directors for CASA of the Continental Divide and the South Park Ambulance District.